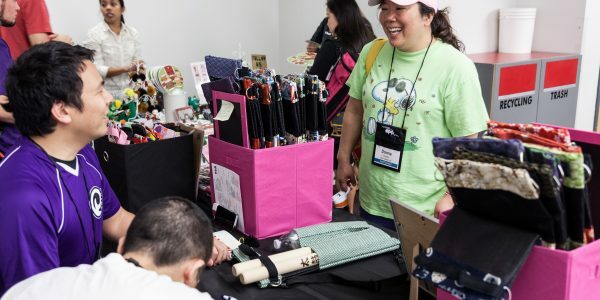 Open Saturday and Sunday during NATC, the Taiko Marketplace features vendors selling a wide variety of taiko drums, sticks, cases, costumes, supplies, and taiko-themed gifts. NATC brings together over 500 enthusiasts in one place, and many taiko groups save up and make their big purchases at the conference. 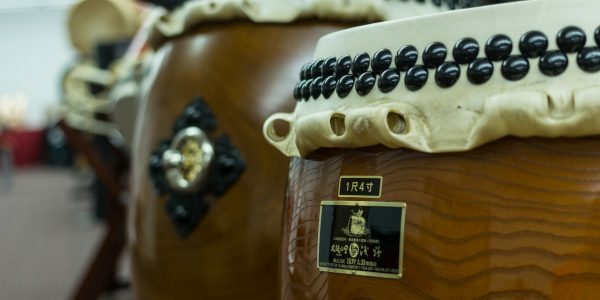 Our new NATC schedule is designed to give participants one free block of time in their schedule, so we anticipate the Taiko Marketplace having a constant flow of visitors throughout the day. 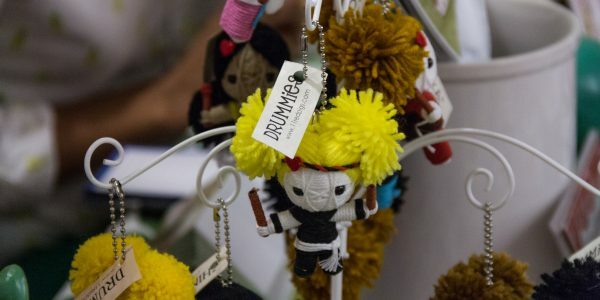 Interested in being a Vendor at this year's Marketplace? Please Note: Due to capacity restrictions at the conference venue, a limited amount of vendor spaces are available. To be considered for a Marketplace space, please submit the above application by May 1, 2019.